We've been long obsessed with designer, Orla Kiely, so who better to teach our kiddos about colors and numbers using her awesome shapes and patterns!? 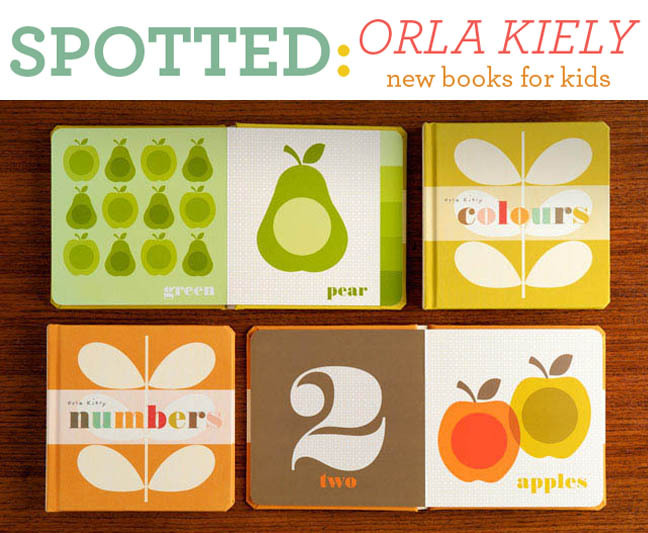 We love the new addition of Colours Book for Babies and Numbers Book for Babies to the Orla Kiely collection. Definitely wouldn't mind having these laying around the coffee table!